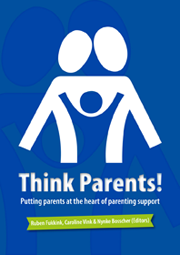 Parenting support is an important and growing domain in professional practice, research and policy all over Europe. Evidence starts to show that parenting support can make a difference and is in the best interest of the child. It concerns practitioners, decision makers and researchers, as well as parents. 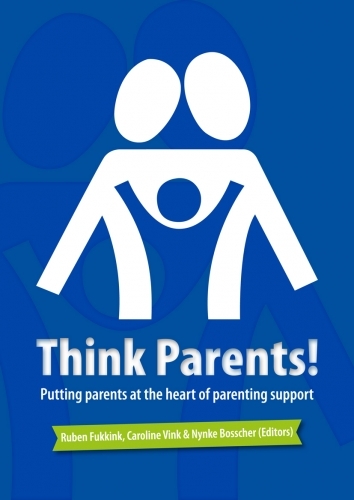 However, research, policy and practice shows that parents – as much as children - are not very central in the process of parenting support. The overall aim is to enable parents to become more secure of their role, to better support their children and to create positive circumstances for the wellbeing of children. But the support is often organised and delivered in an integrated collaboration of different professionals for parents, not with them. In this publication authors from across Europe, representing policy, research and practice describe how they involve parents. The underlying theme of the parents’ perspective can be found in the contributions from research, in the reflections on current European and national policies on supporting parents and on contributions from the practice of parenting support. This publication is therefore interesting for professionals, policy makers and researchers who would like to go beyond the borders of their own disciplines and countries.